Want a fun, little treat around Easter time? How about making cinna-bunnies? They are super easy and will put a smile on the face of everyone; big or small. 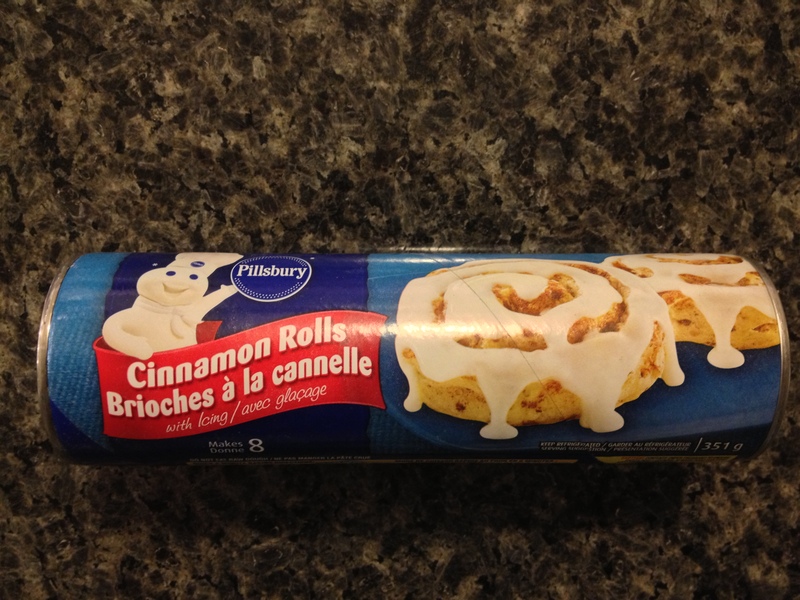 You will need a package of ready to bake cinnamon rolls, knife & cookie sheet. 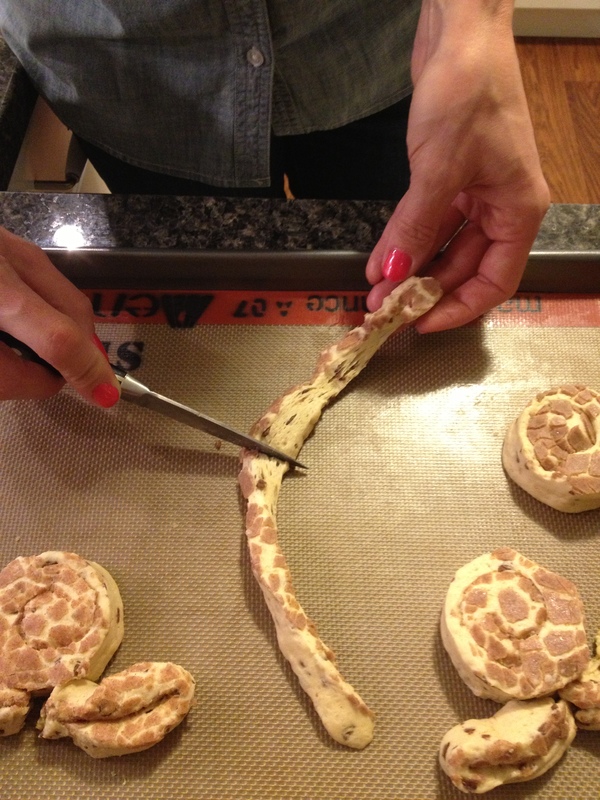 After you separate each cinnamon roll, place half on the cookie sheet. 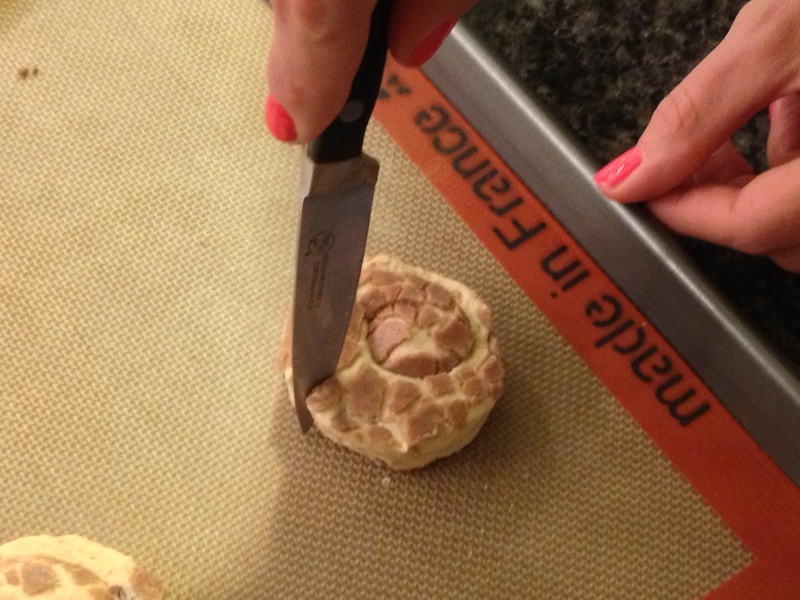 With a knife, unroll the other half of cinnamon rolls. 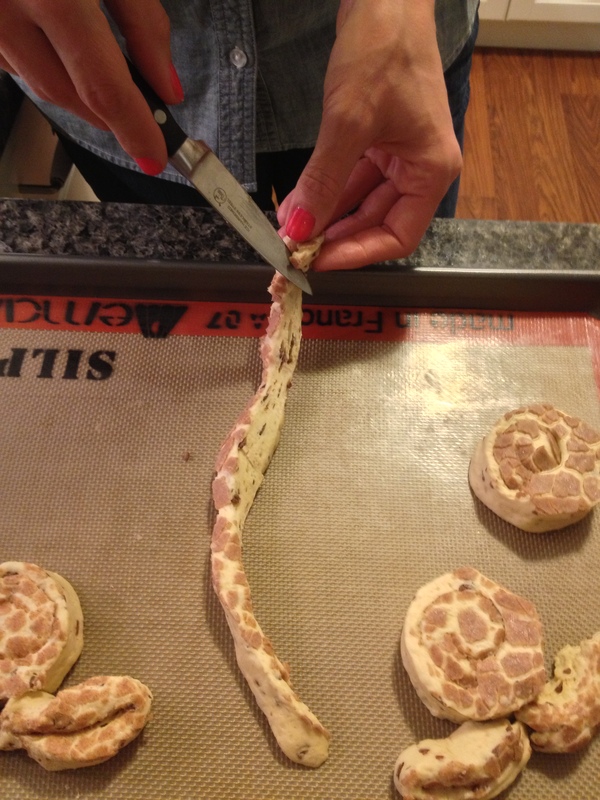 Once unrolled, you will have a straight line of dough. Put a small slit in the top of the intact cinnamon roll. 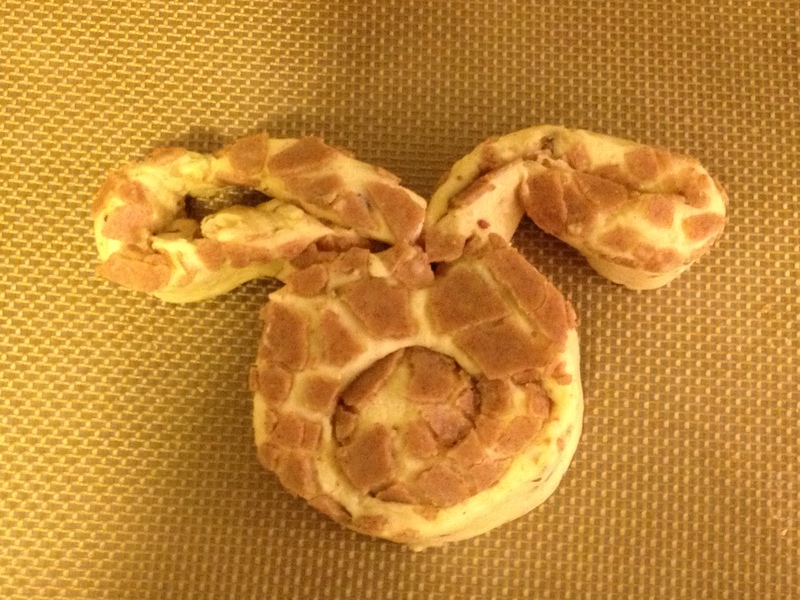 Fold the smaller, cut pieces of straight dough in half to create the bunny ears and tuck them into the slit, so they bake together. 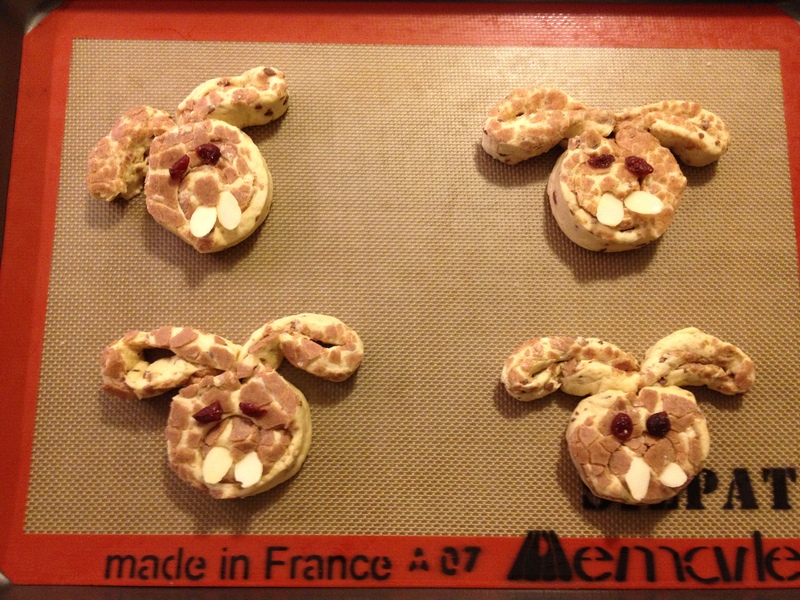 I added dried cherry pieces (or raisins) and almond slivers to give my bunnies eyes and teeth. Put them in the oven and cook according to the package baking instructions. 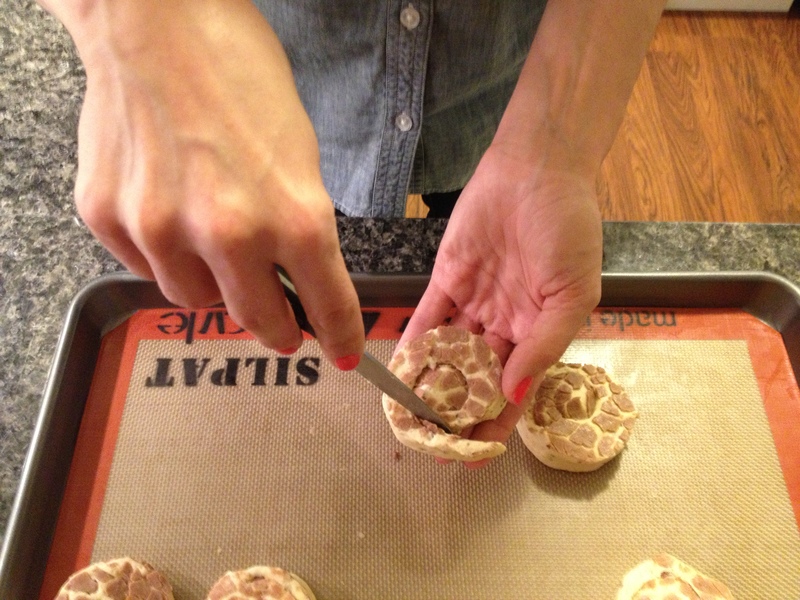 In minutes, you will have a fun, tasty Easter treat!